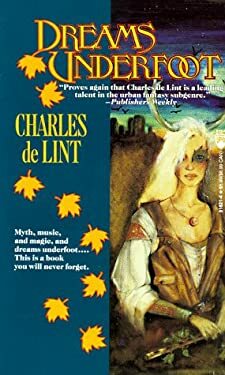 "Welcome to Newford. . . ."
Like Mark Helprin's "A Winter's Tale" and John Crowley's "Little, Big, Dreams Underfoot" is a must-read book not only for fans of urban fantasy but for all who seek magic in everyday life.